Incorporation of three-dimensional criteria for projects, aimed at constantly improving the project. Efficiency in quantifications and documentation. Comprehensive visibility of the executive-constructive project. Professionals in the area of ​​construction, construction or development of construction projects. Without prior knowledge or a very general perspective of BIM. Focused on Civil Engineers, architects, mechanical-electrical engineers, industrial engineers or systems involved in construction. 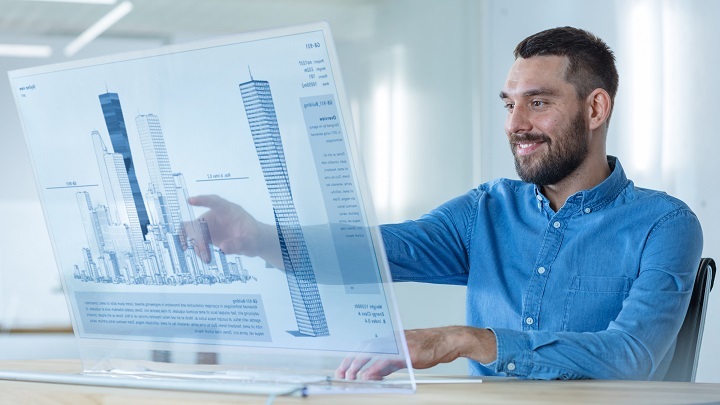 Ideal for entrepreneurial professionals who need to favor their work taking advantage of BIM processes to collaborate with other companies or participate in projects where it is a requirement.